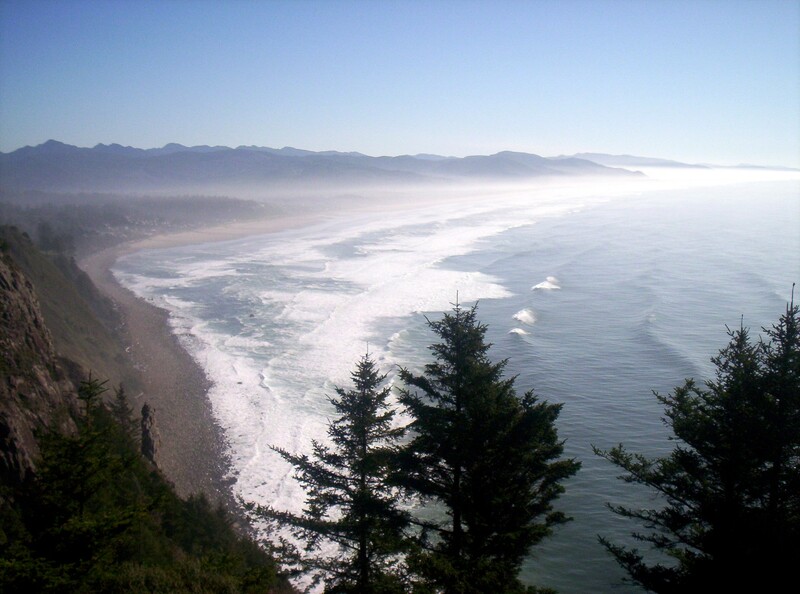 Home Spend Christmas at the beautiful Oregon coast–for $10. 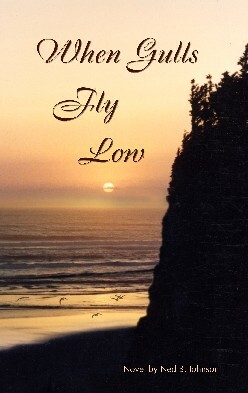 You can find love, beauty, and adventure in this extraordinary story, for only $10. that you can give to friends and family for Christmas. My most important reason for giving away three times as many copies as I sell is that I really want as many people as possible to read this book! I didn’t write it just to make money. And I didn’t write it to prove how smart I am. I wrote it to show people how walking the talk works in the life of someone who really does it, and how it affects those around him. Miracles happen. Lives change. Things actually work. I want so very much to share this picture with the world. After all, it is Christmas. It is a time for giving. So I want to give you a great reading experience, and enable you to give the same to three people you care about. Sounds like a win-win-win to me? How about you? Okay. I’d be lying if I didn’t admit that I’d like to make a few bucks, too. I put a lot of time, and even more of myself and my life into becoming the kind of man who could, and would, write a book like this. And that, as they say, ain’t chopped liver. I would very much like for Gulls to take as good care of me as I have taken of it. And I have! Seems only fair. So there you have it. For less than $10 you can give yourself, and three people you care about, a reading experience like none you have had before, because this is a book that is unlike anything you’ve ever read before. And oh yes, by the by, it just might change your life in unexpected ways. It sure wouldn’t be the first time. Not by a long shot. P.P.P.S. I almost forgot to tell you, I’m also going to give you a free copy of Module 1 of my Millennium Book Series. So that’s 5 eBooks for the price of 1. All in time for Christmas.